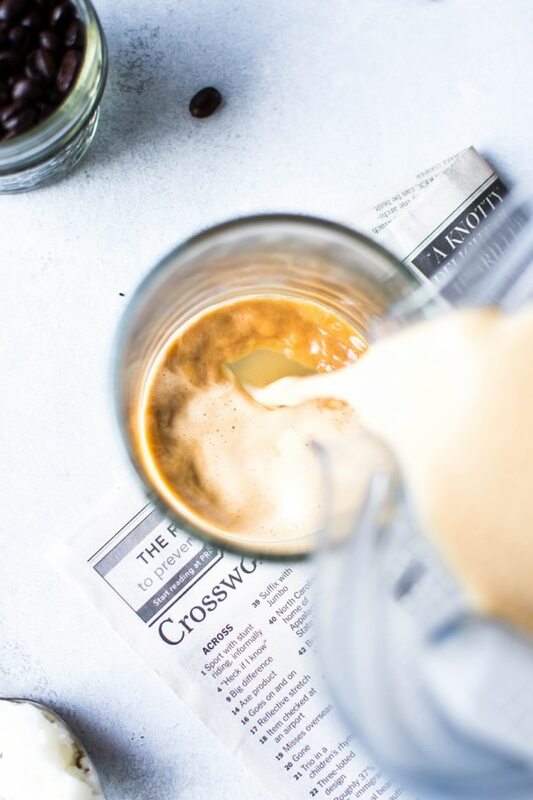 Creamy and delicious bulletproof coffee is a staple at our house in the mornings! Made with healthy fats and customizable with adaptogens and flavor combos that will bring a little more extra YUM to your morning cup of joe. 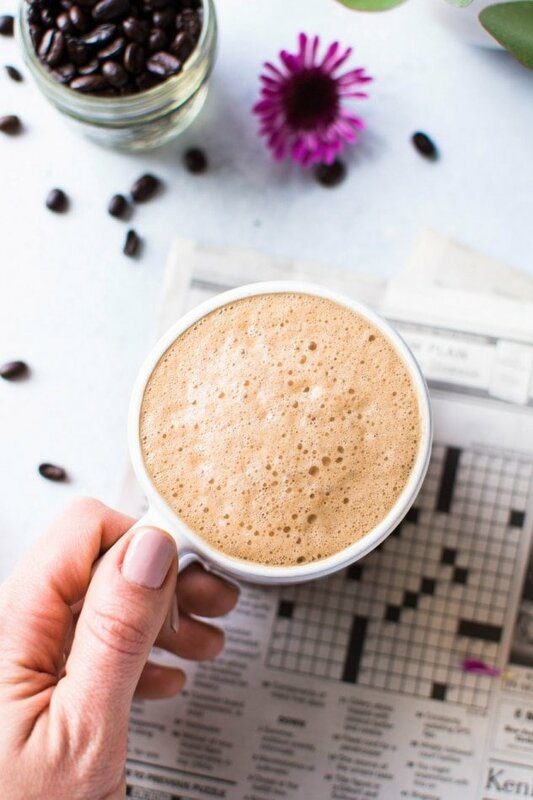 Today I’m sharing how to make bulletproof coffee in 3 easy steps so you can start your day on the right foot! I’m not gonna lie. Discovering how to make bulletproof coffee AT HOME was nothing short of a life changing experience for me. I had tried it a few times and heard people talk about it for a long time before I made it myself, because somehow it seemed intimidating. Every time I even THOUGHT about making it myself I ended up with more questions than answers. What even IS bulletproof coffee? Can you make it hot AND cold? 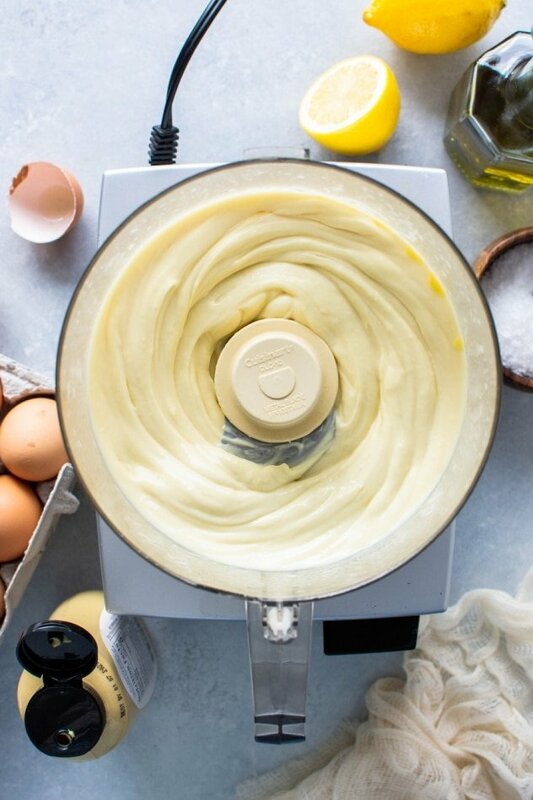 Do you need a blender to make it? Is it sweet? Not sweet? 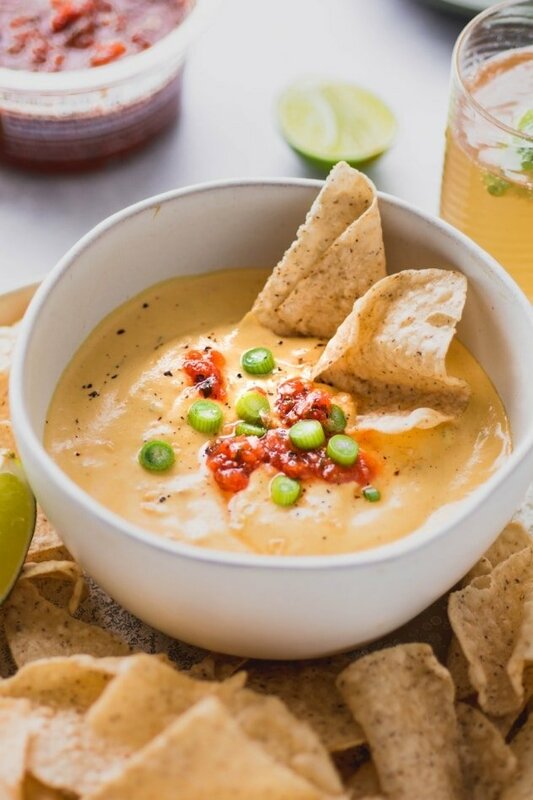 How do you make it so creamy? 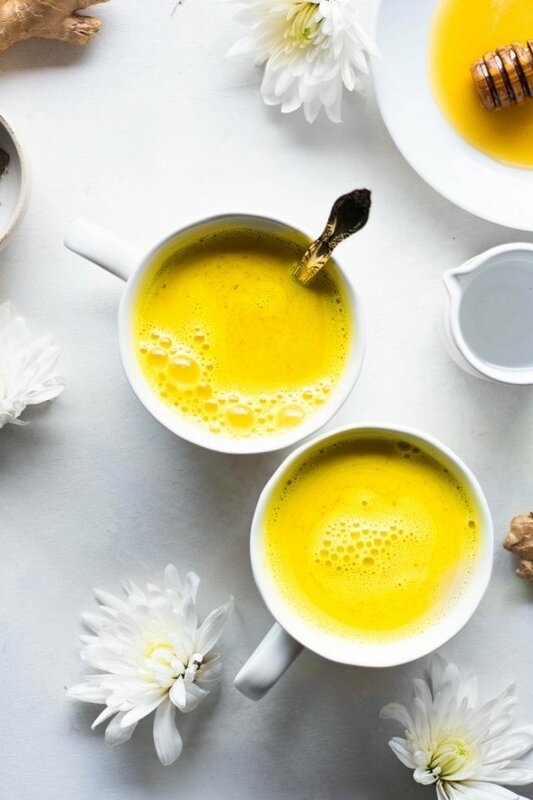 But mostly – how good could coffee with butter and coconut oil even BE?! Well my friends, after taking a big deep dive into the world of bulletproof coffee (or boosted coffee, as some call it) I’m so very happy to report that when you make it right, it is indeed very, very good, and not at all hard to make. Picture your morning cup of coffee all LUXE, creamy, and flavorful with a rich fullness that not only energizes you but ALSO satisfies your every wish for what a morning beverage could be. Now do you see why I’m so in love? It’s kind of like a latte but honestly better. Maybe like a latte on it’s very best day. A day where latte’s have superpowers. 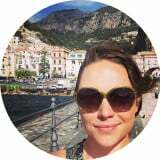 This entry was posted in drinks and tagged bulletproof, bulletproof coffee, coconut oil, coffee, easy, gluten free, healthy, how to, keto, low carb, paleo, quick, vegan on December 16, 2018 by Nyssa Tanner. I have been sitting on this recipe for so so long! Just waiting for the right moment to share it with you. And now that it’s officially December, I think it’s exactly the right time to show you how to make THE MOST EPIC peppermint mocha bulletproof coffee. 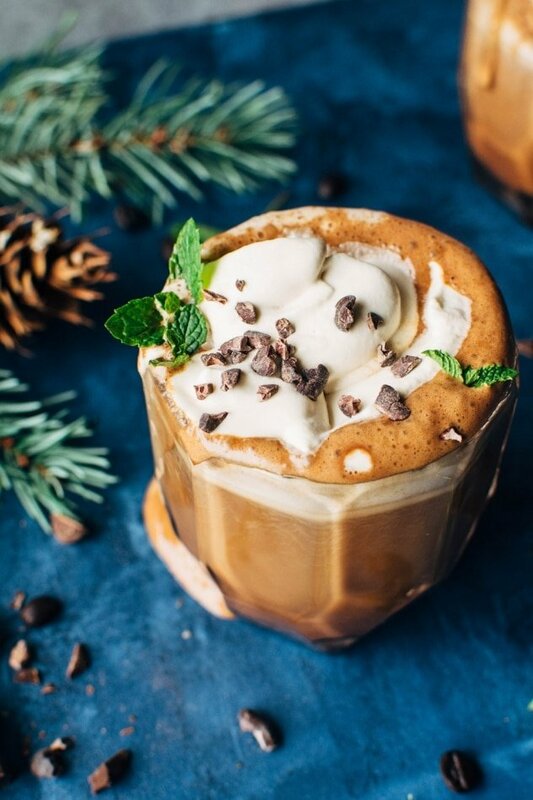 Coffee + peppermint + chocolate = one of those drinks that every cold day in December deserves. On the weekends, topped off with a little whipped cream situation, and on the weekdays just whipped up quick as can be and poured it into a thermos on your way out the door for the perfect start to your day. 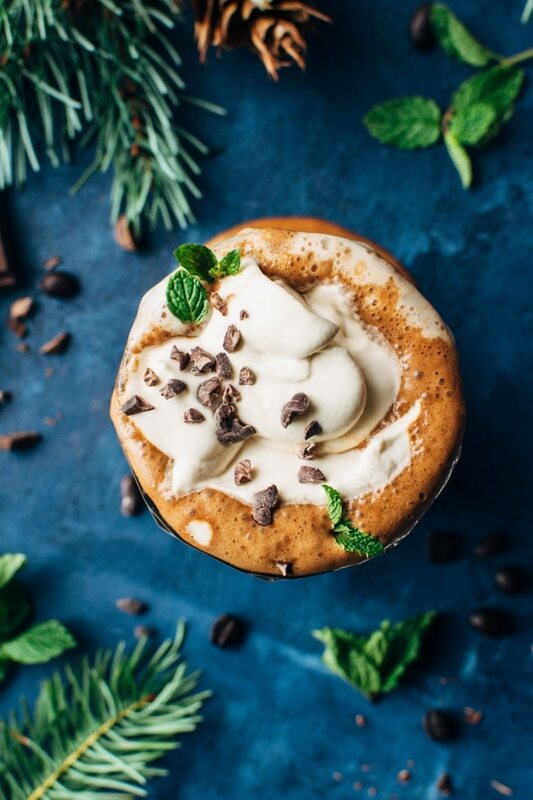 Waaay healthier than the coffee shop’s peppermint mocha – have you ever read that long long list of ingredients on their mocha syrup? I will take a scoop of natural cacao powder over that any day of the week. Plus everyone will think you’re toting around a regular cup of coffee or tea, when in reality you’ve got the most delicious (and HEALTHY!) peppermint mocha keeping you company. Totally a secret worth smiling about. And if they’re lucky you might even let them in on your sweet little mocha thrill. 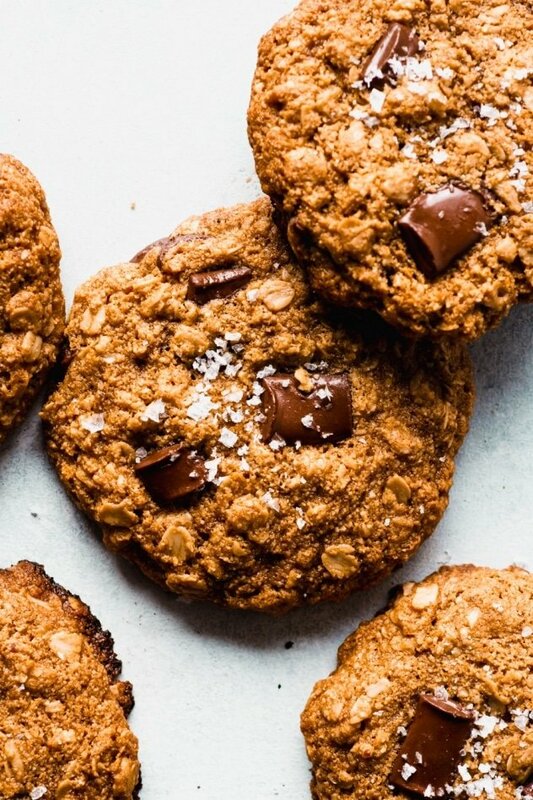 This entry was posted in drinks and tagged bulletproof, chocolate, coconut oil, coffee, drink, easy, gluten free, grain free, healthy, mint, morning, paleo, quick, vegan, vegetarian on December 1, 2017 by Nyssa Tanner.